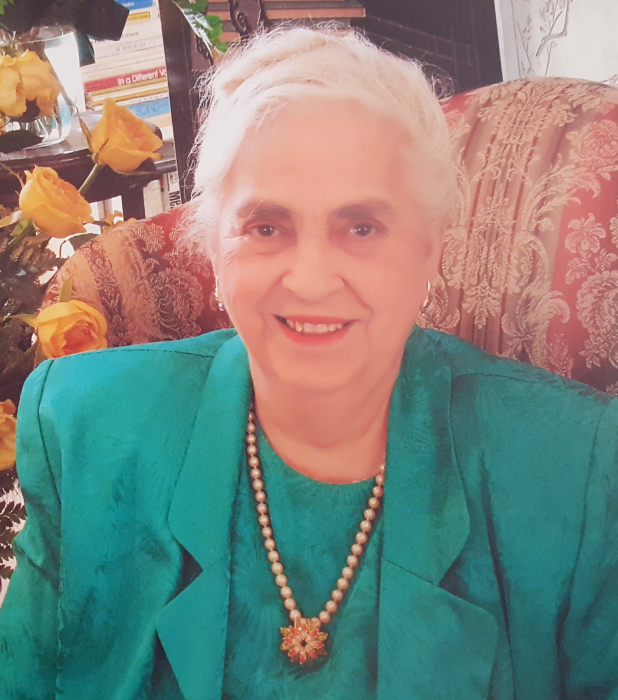 McAllen---Tomasa (“Tomasita”) Garza De Ferreire, 93, passedaway on August 29, 2018 at Pax Villa Hospice and PalliativeCare facility after a lengthy illness.Born in Rio Grande City, Tx, she lived her life as a military wifeto her beloved husband USAF Chief Master Sergeant ManuelDe Ferreire, Jr. (born on Fort Ringgold, Rio Grande City, Tx) for62 years until his passing in February 16, 2008. 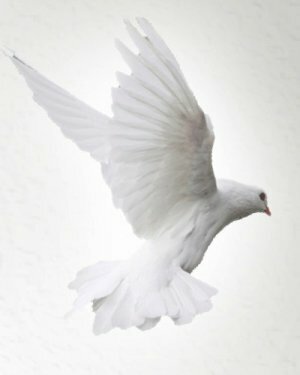 Preceding her in death are her father Jose Juarez Garza (born in Camargo, Tamp., MX) and Maria Gomez Garza (born in Mier, Tamp., MX), who became USA citizens and successful local business leaders. They founded the historical CaféMexico in 1937 in Rio Grande City, TX which was active for 40years. Also passed are her only brother Arturo J. Garza (U.S.Navy, WWII, Pearl Harbor, Hawaii), and wife Ofelia Salinas; sisters Raquel de la Garza and husband Valeriano de la Garza;Estela Saenz and husband Osbaldo Saenz (US Army, Korean war), and nephew Raul Cano, Jr. (USAF, Viet Nam era), all of Rio Grande City, Tx.Tomasita is survived by her daughters Dr. Mary Elizabeth De Ferreire, Ph.D., Clinical Psychologist in McAllen, Tx, and Dr.Francine Virginia De Ferreire Kemp, Ph.D. in Organizational Leadership, retired professor and owner of an antique shop,and son-in-law Dr. Herbert C. Kemp, Ph.D., (Colonel, USAF,retired) owner of his government support services company ofHerndon, Virginia. Tomasita has 3 grandchildren: Leigh De Ferreire Rowen Rothermel (husband Col. Scott Rothermel, USAF), and their children, Travis De Ferreire (age 9) and Dillon Rowen (age 7); Matthew De Ferreire Kemp, (wife Anne) and their children Gabriel (age 10), Michael (age 8) and David (age 6) of Herndon, Virginia; and Eric Thomas Kemp, (wife Glenann) and their children Grey (age 3) and Clark (age 3 months) of Reston,Virginia. promotions the stores held. After Manuel’s retirement from IRS Austin, he became ill and Tomasita and he relocated to Herndon, Va to live with daughter Francine and her family. receptions as guests at the Smithsonian Museum or at receptions at different foreign embassies. After Manuel’s death in Virginia in 2008, Tomasita relocated to McAllen and lived with daughter Mary Elizabeth. During these past 10 years, nephews and nieces visited her, arriving with smiles on their faces, giving their “Tia” many hugs, kisses, flowers, gifts and goodies. 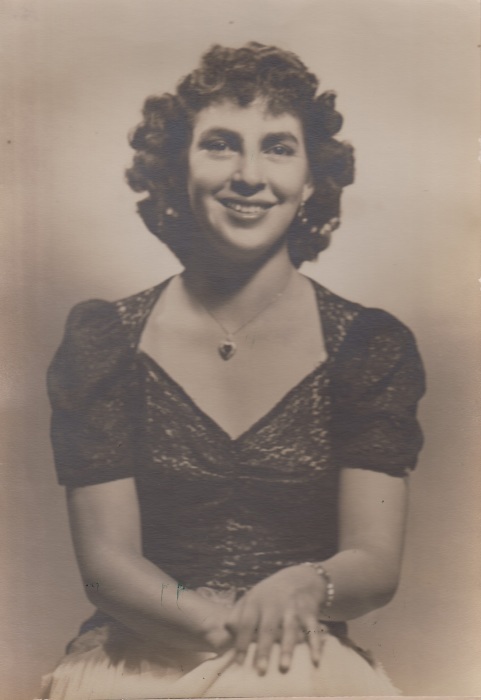 When her beloved niece Ana Maria Gallardo lovingly visited, she brought Tomasita roses and dahlias from her own garden and also her wonderful delicious food, like fideo, pollo con calabaza, carne con papas, and pan fino. Mother sure did enjoy those meals! her diligence and commitment to assist the poor. was one of her life’s highlights. In l968, Manuel took Tomasita and his girls on the famous U.S.
right there, where WWII history was made. had. She could have earned a Ph.D. herself! would strive for any goal and definitely succeed. We thank Tomasita’s physicians: Dr. Asistores, Dr. Igoa, Dr.
at Legends rehabilitation center for their restorative services. have dedicated their lives to the care of the ill.
Director Dr. Etienne and his incredibly dedicated staff. during her final days at the facility. their loving and very special parents. we had with you two. We love you always! family luncheon will follow at a location to be announced.